Clarke’s @ Clayton – Relax, Unwind, Enjoy! Clayton Bay is a small town on the River Murray in South Australia. 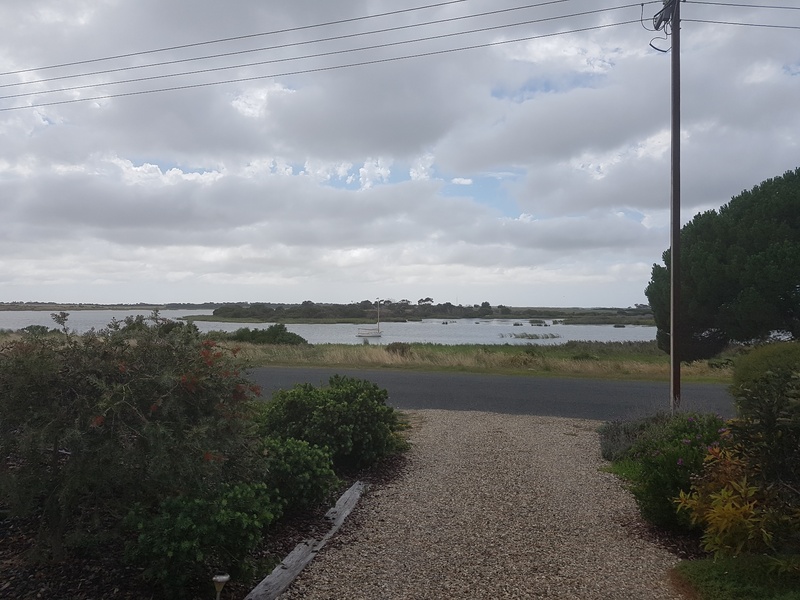 by road from the Adelaide city centre and 12 kilometres upriver from Goolwa. Exit Mt Barker/Strathalbyn. Go through Strath to Milang then onto Clayton Bay.